Between 8th and 22nd October 2016 we are asking volunteers, staff and supporters from across the UK to hold a BfN Big Tea Break to help us raise money to support our Drugs in Breastmilk Information service! The Breastfeeding Network (BfN) has been running the Drugs in Breastmilk (DIBM) information service offering independent, evidence-based, confidential information and support via a trained pharmacist and volunteer since 1995. The demand for the service has increased every year and we now receive on average 90 telephone calls and 300 emails per month from health professionals and families. We also have a very busy Facebook page @BfNDrugsinBreastmilkinformation (Add as link) which receives around 30 requests for support every day. Last year we decided to ask people to use their BfN Big Tea Break to make time to have conversations about maternal mental health and we are keeping the same theme this year because the problem hasn’t gone away. If anything we are seeing more requests for support and information about breastfeeding and taking medications for depression, anxiety and other mental health conditions. As more mums are encouraged to talk about how they are feeling and ask for help, more will need information about safe treatments while they are breastfeeding and there still seems to be a lack of information offered to parents to allow them to make informed choices about this issue. Around 15-20% of the questions we receive on the facebook page and via the Drugs in Breastmilk helpline are related to treatments for mental health issues and there has been a significant rise in these questions over the last few years. Despite all the work that has been done we still speak to many mums who are worried that they will need to stop breastfeeding before they want to or who are considering delaying starting important medication because they cannot find useful information about medication and breastfeeding with all the risks this entails for mums, babies and families. We were delighted to see the RCGP toolkit for perinatal mental health mention the Breastfeeding Network and our Drugs in Breastmilk service and hopefully this will mean that more health care professionals have access to evidence based information about medications and breastfeeding so that fewer mums are forced to decide between starting vital medication and breastfeeding. We already offer detailed information sheetsabout breastfeeding and treatments for depression, anxiety, bipolar disorder and OCD, which can be downloaded from our website by parents and health professionals. Our sheet on depression receives around 2500 views per month, showing the need for this type of easily accessible information to empower women and give them the information they need make have discussions with their health care provider. The Breastfeeding Network (BfN) has been running the Drugs in Breastmilk (DIBM) information service offering independent, evidence-based, confidential information and support via a trained pharmacist and volunteer since 1995. The demand for the service has increased every year and we now receive on average 275 telephone calls and 300 emails per month from health professionals and families. We also have a very busy Facebook page @BfNDrugsinBreastmilkInformation which receives around 30 enquiries each day. Alongside our BfN Big Tea Break we also asking people to join in with our #teabreakchallenge. 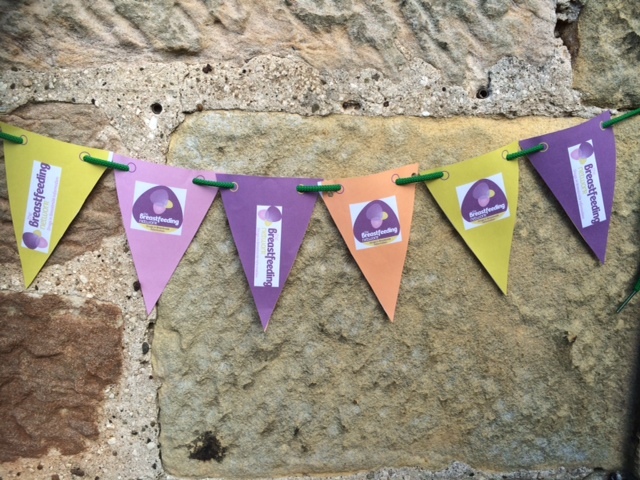 The #teabreakchallenge is a social media event so you don’t even need to leave your house! 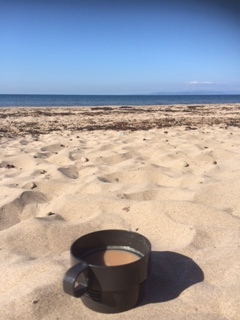 Just share a photo of your tea break on Twitter or Facebook using #teabreakchallenge, text 70070 DIBM88 £3 to donate and then nominate a friend to have a tea break as well. The event is about having fun, taking a break and sharing tea and cake, but there is also a serious aim to raise money to support our Drugs in Breastmilk helpline to answer queries and produce more factsheets and take the time to come together to start conversations about how we can all make sure women and families are getting the support and information they need. Alongside organising BfN Big Tea Break events we are also asking people to join in with our social media #teabreakchallenge event, you don’t even need to leave your house! Just share a photo of your tea break on Twitter or Facebook using #teabreakchallenge, text 70700 DIBM88 £3 to donate and then nominate a friend to have a tea break as well.The event is about having fun, taking a break and sharing tea and cake, but there is also a serious aim to raise money to support our Drugs in Breastmilk helpline to answer queries and produce more factsheets andtake the time to come together to start conversations about maternal mental health and how we can all make sure women and families are getting the support and information they need. 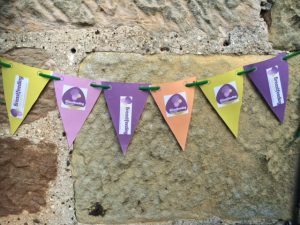 If you would like to support our Drugs in Breastmilk information service but you aren’t able to organise a BfN Big Tea Break why not become a DIBM Friend and support the service all year round! Find out more here.